I decided to use some of my time off over the holiday break to catch up on training (check out MS Ignite on-demand). In particular, I’ve been working on a Power BI dashboard for a customer, and while I get the basics, wanted to start to learn some more advanced skills. I took some Power BI courses through Lynda (check out my playlist) but wanted some more depth. I typically like to read books to learn new things, especially ones that have a lot of hands on examples you can follow. Then I stumbled on Reza Rad’s website. He is a MVP that focuses on Power BI and related technologies. 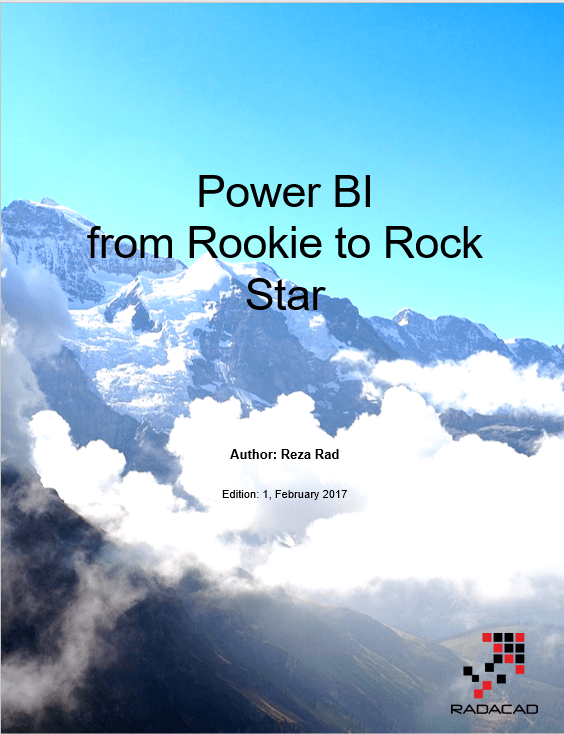 What blew me away was that Reza is offering his book (Power BI: From Rookie to Rock Star) . To start, the book looks like it’s a compilation of various blog entries and some additional content (over 1,000 pages, and kept up to date). 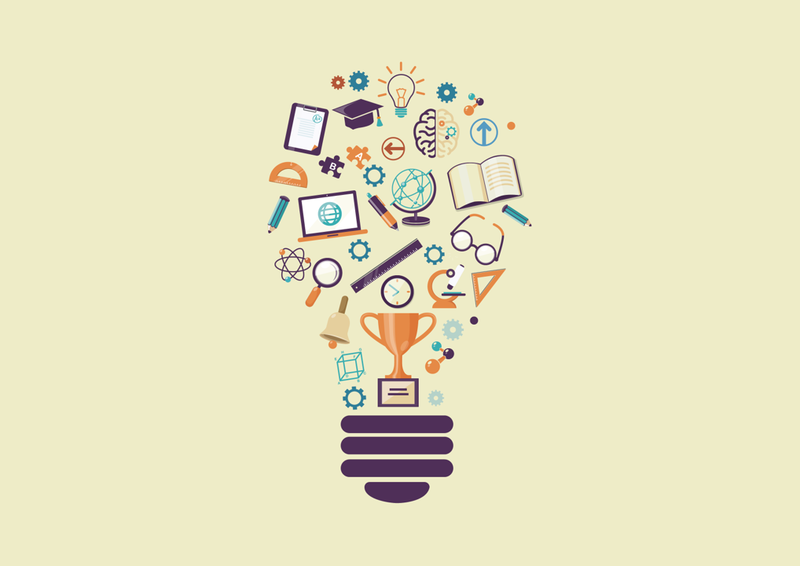 Its broken in to topics that you can follow along fairly easily. I did have to install SQL express and figure out a few things with a newer data set, but was impressed how much actually worked as-is. Occasionally, I do wish he would go deeper or it seems like a few steps were skipped, but figuring out how to do things is what really makes you learn it. I never write book for money, I write because I like to get a wider audience in front of me, and tell them about the great product, and best practices of doing things with that and so on. With famous publishers I would definitely get more audience. However when the content be available for free, and online then everyone would read it, search engines would direct audience to this content, and audience range will expand. If you read his book, you will have no doubts on his experience and subject matter expertise. I do think this marketing strategy is a good way to get your audience hooked and builds credibility quickly – and may lead to spending more for his videos or live training. So, thanks Reza for sharing so much quality info to the Power BI community, this really helps those of us getting started!